I have immense respect for Backflip Studios. They are one of the few iPhone development groups that has been able to leverage one of their early successes and build it into a strong and sustainable business. 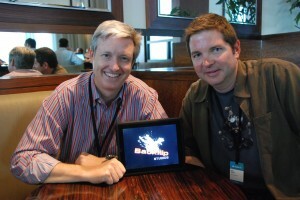 The company was founded by Julian Farrior (pictured left), Dale Thoms (pictured right) and Tom Blind in April 2009. Their first game was Ragdoll Blaster and launched on May 15, 2009. Three weeks later, they launched Paper Toss for free. Paper Toss, of course, went on to be massively popular to the surprise of everyone including Backflip. 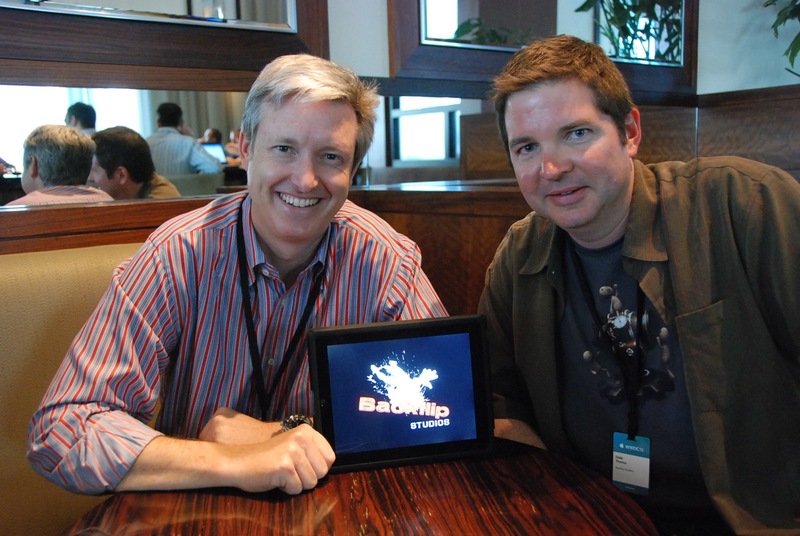 But Backflip recognized the value of having such an incredibly successful free app and used it to both generate revenue for the company and also help launch its other games up from obscurity. After their first year, Backflip has generated $3.5 million in net revenue and has expanded to 8 full time employees and over a dozen contractors. 60% of their revenue comes from direct App Store sales while 40% comes from advertising. Of the 11 apps (including Lite versions) they’ve released, they’ve seen 8 of them reach the top 5 overall rankings, and they presently serve 1 million unique players a day. We expect they’ll continue with their great success. 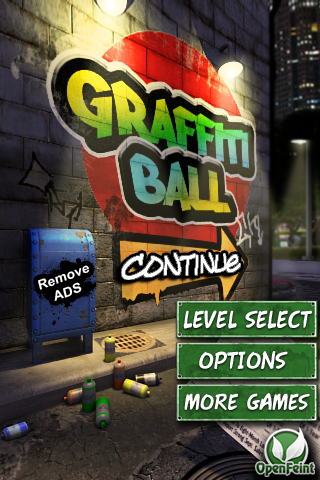 Tunnel Shoot is the first title to be delivered on June 24th with Graffiti Ball, Ninjump and Buganoids each following every 2 weeks. 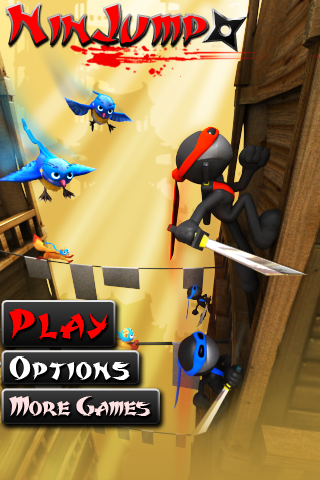 Julian Farrior is an active participant in our forums as Backflip Studios.